i have watche spice and wolf in japaness and english. 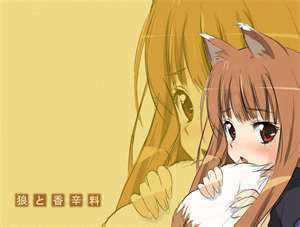 in the dub it says her name is holo in the english that is what it sounds like. when i took a test it would say horo not holo witch one is correct?